The Saudi Ministry of Energy, Industry and Mineral Resources announced Sunday the completion of the modified mineral investment system which will “open the path for investors and the private sector to benefit from promising investment opportunities in this vital sector in the Kingdom of Saudi Arabia,” according to reports. 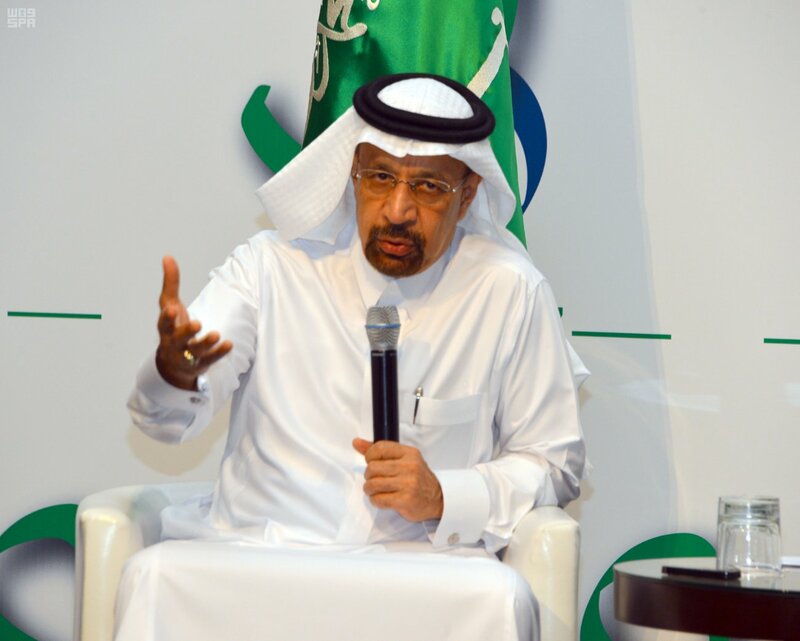 Saudi Arabia’s Minister of Energy, Industry and Mineral Resources Engineer Khalid Al-Falih stressed the importance of mineral resources as one of the most important activities to achieve the Kingdom’s Vision 2030. The wide-reaching economic and social blueprint includes promising future opportunities that contribute to diversifying sources of income and enhancing the national economy, in addition to supporting the development of local industry by providing basic local crude materials that form the basis of any advanced industrial economy, the Saudi Gazette via the Saudi Press Agency reports. According to that report, Minister Al-Falih said the value of the geological inventory of minerals in the Kingdom exceeds SR4.9 trillion ($1.31 trillion), including reserves in raw materials such as phosphates, iron ore, bauxite, gold, zinc, copper and industrial minerals. The minister added that this strategy seeks to increase the production of basic metals and precious metals, to reach 10 times the current production rate, and for the mining sector to become the third pillar of the Saudi industry along with oil, gas and petrochemical industries.